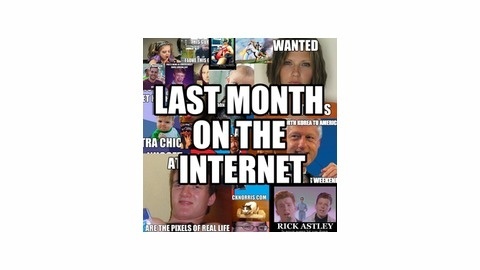 Last Month on the Internet is a project generated by Negative Jam that highlights all the significant moments on the Internet that inundated our lives momentarily and reflects on their pop-culture significance. 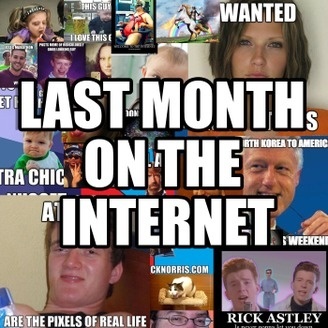 Last Month on the Internet is a project that highlights all the significant moments on the Internet that inundated our lives momentarily and reflects on their pop-culture significance. The post Last Month On The Internet » June 2015 appeared first on Negative Jam.